When you work as hard as you do, your safety gear should too. LHR Services and Equipment recognizes that it's not enough to just supply any safety gear or equipment, the gear you use should be tough, dependable and made of the highest-quality materials specific to the job and the jobsite. That is why we align ourselves with some of the best manufacturers in the industry and continually work to provide custom safety solutions to reduce risk, manage the elements, improve productivity and provide protection for workers on jobsites all over the world. We're not about supplying just any safety equipment. We're about supplying the best safety equipment. 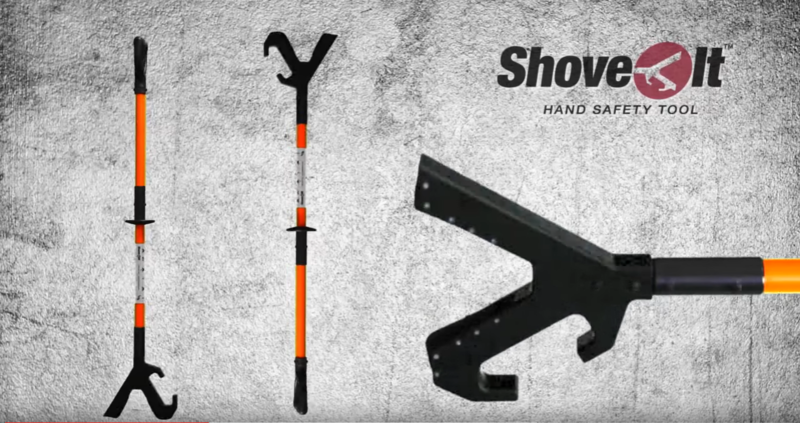 Keep hands out of harms way and avoid pinch points with LHR's proprietary family of hand safety tools. 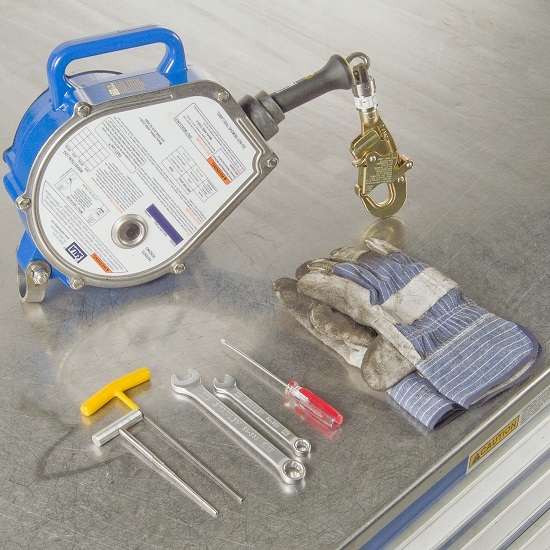 Prevent dropped object incidents and provide safety at heights with LHR's tethered tools. 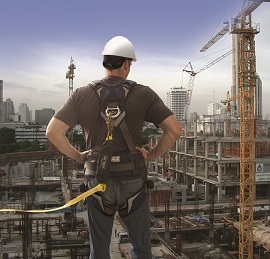 Protect your workers while working at heights with the best fall protection equipment available. 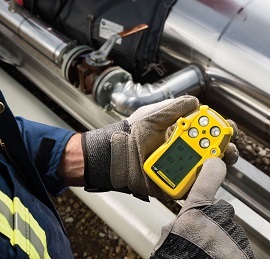 Detect potential hazardous gases faced by your crews with our line of Multi-gas and Single Gas monitors. 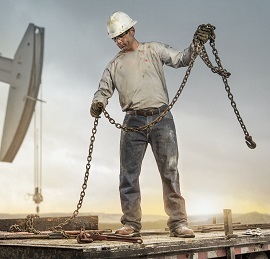 Protect your crew from thermal incidents with Fire-Resistant Clothing (FRC) from the top manufacturers. Outfit your work crews with the most durable PPE for every job and every environment. 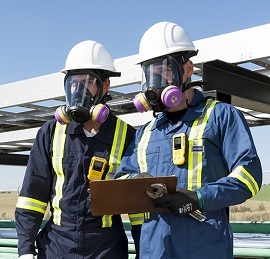 Servicing and recertification plays a vital role in maintaining safe operations. 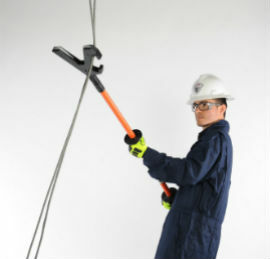 When it is time to inspect, recertify and/or repair your safety equipment, LHR offers an array of services. 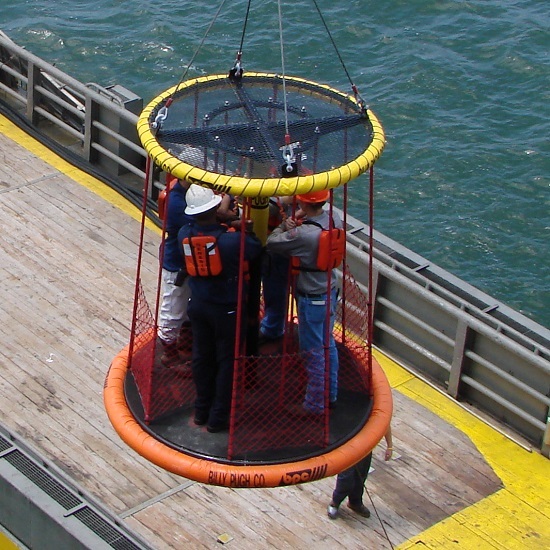 Our safety equipment services include 3M™ DBI-SALA® and Protecta® self-retracting lifeline, winch and descent device repair and recertification; portable gas detection repair, calibration and inspection and Billy Pugh X-904 transfer device refurbishment. All LHR service technicians are factory trained and certified. 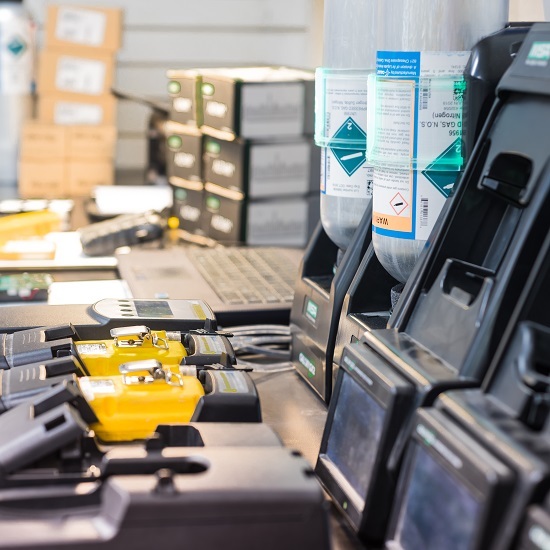 Each piece of equipment that is serviced is returned with applicable certification. 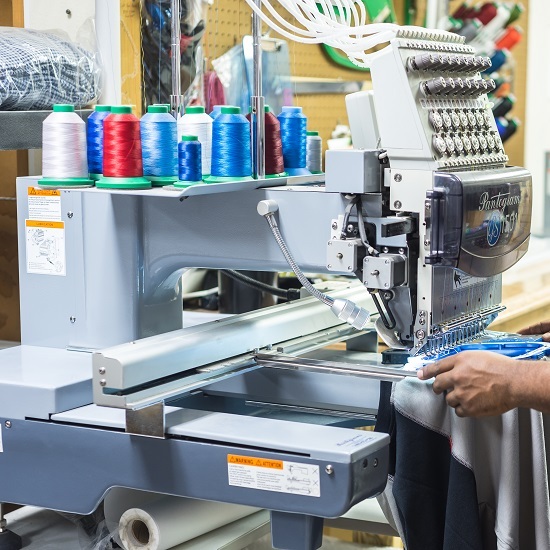 As an added value, LHR also provides direct embroidery for FR clothing customization. LHR provides repair and recertification on all 3M™ DBI-SALA® and Protecta® self-retracting lifelines, descent devices, confined space winches and tripods. LHR offers in-house repair and calibration services for BW Technologies and MSA brand portable gas monitors. LHR refurbishes and recertifies Billy Pugh X-904 Personnel Transfer Devices. Following inspection and refurbishment, a new certificate of conformity will be issued. We provide direct embroidery customization for all FR clothing purchased from LHR, including Ariat, Carhartt, LAPCO and Wrangler FR products.